It's one of "those" things...You are a Christian and you know that your faith is important but you still struggle to apply those beliefs to your health and fitness. How can two things that you value so much feel so separated? This is because, when you search for help with your diet and exercise, most resources come from a worldly perspective with 6-packs and admiring peers being all the rage. And, if we are honest, this speaks to us BUT it doesn't sit comfortably in our spirits. For years my only motivation was to look better. But, the closer I got to God the more I saw the disconnect that message had from my faith. Sure, we want to be strong and healthy and look our best but those 3 things are simply tools to live the life God has called us to. 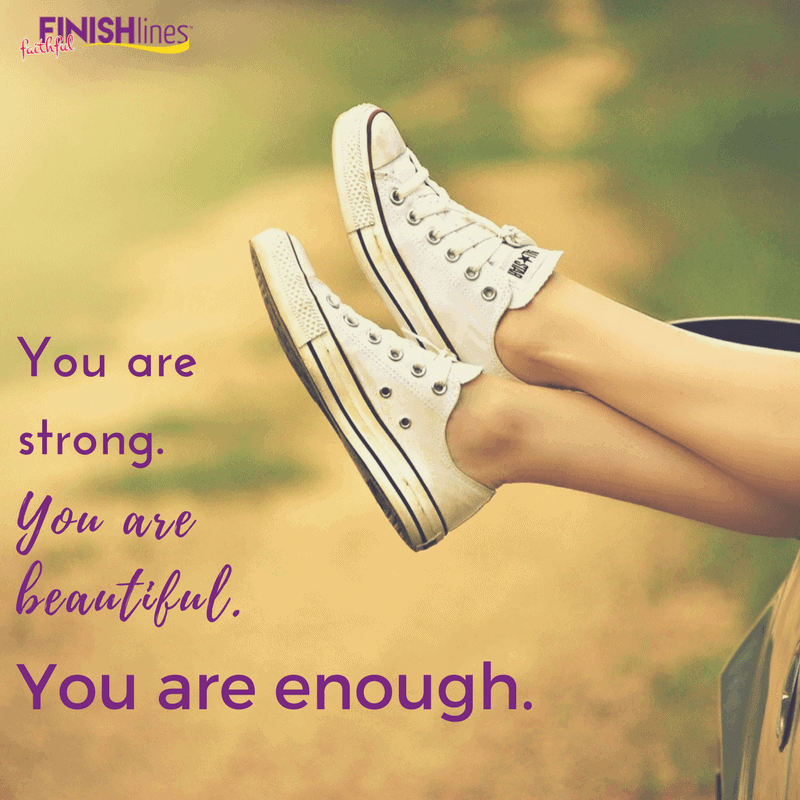 And this is why I am SO excited to introduce the Faithful Finish Lines Program to you! 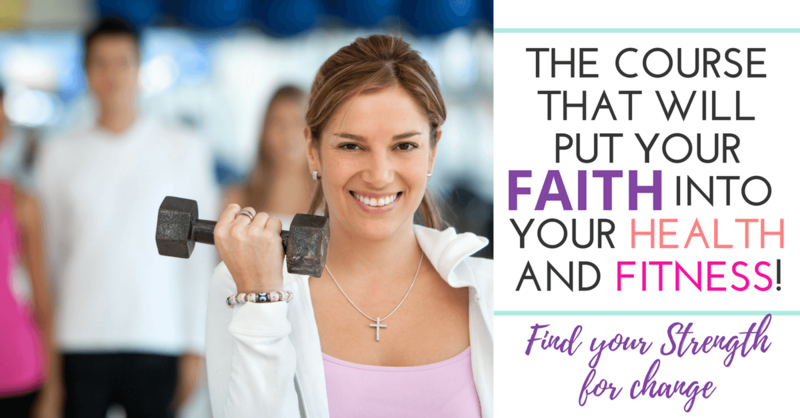 While there are Christian weight loss and health books on the market, it is rare to find an interactive course and supportive community that brings your faith into your health and fitness. It is possible to put God first and see great progress in how you eat and move and the Faithful Finish Lines will show you how. Motivation, Fun, and Encouragement for faith and fitness. Learn more about the Faithful Finish Lines Course. Be sure to watch the video and check out the FAQs! I am grateful for the gift of support and encouragement from this group as it gives me another chance to treat myself and the amazing body God has given me the way He wants me to. --Tara L.
I take a moment to read the emails and the programs and realize this really is the program I have been needing. Every time I expect it to be some new goal that isn't really attainable. It is such a joy to actually have goals that are achievable. I keep reminding myself this time it isn't all or nothing. This isn't one major overnight change. Thank you for making this a program that is not defeating, but a program that is encouraging and realistic.--Kristy H.
For me the community support and the access to the leaders has been the most important aspect of the program! Setting the goals and going through the process is important as well, but having the extra encouragement and motivation to actually follow through with the goals was key!" --Denise D.
"I just wanted to share my day with you all- today was my 'mission' day of the program & I volunteered at a local homeless shelter serving lunch. It was the most moving thing I have experienced in a LONG time! Those folks have next to nothing, but were the most gracious and loving people! I found myself fighting back tears most of the morning. I needed the reality check to see just HOW blessed I truly am. God has provided so much in my life. Thank each and every one of you for sharing your struggles & victories with me- I am truly honored to be a part of this wonderful group! Hugs to you all!" --Jill C.
“My first 5K was a blast! Since this was my first event, I didn't know what to expect, but it was so much fun and people were so encouraging. Every so often there was a group of cheerleaders cheering everyone on. 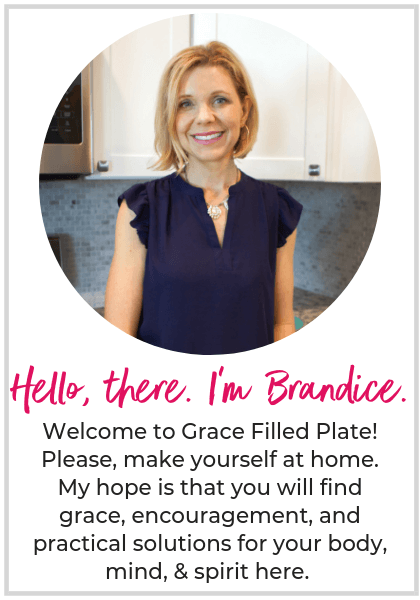 It was cool!” --Denise D.
“I think what has helped me is changing my mindset and not beating myself up when I have something that's 'off limits'. Before FFL started I'd have a couple Oreos then chastise myself about eating them then go eat about 6 or 8 more because I'd already blown it. Today I chose to have two Oreos and told myself it's OK...not an ounce of guilt. Best two Oreos I've ever tasted!” --Shannon S.